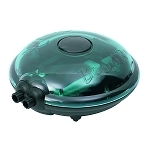 The 24 inch bubble wall air diffuser is an easy way to install a curtain of bubbles inside your aquarium. 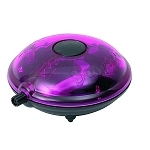 Provides needed aeration and is inexpensive but works well in smaller applications such as starter aquariums. The bubble wall is made of a flexible tube coated with plastic that contains microscopic holes that provide a cloud of bubbles in all sizes. 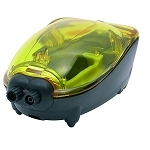 Works with any aquarium air pump (sold separately) and installs in minutes. 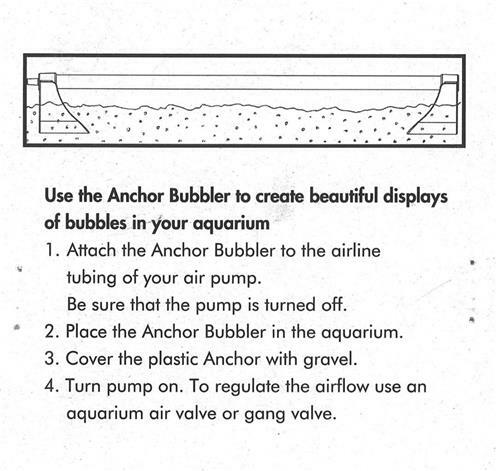 Just place in the aquarium and use the gravel at the bottom to weigh down the two end brackets holding the bar in place. You can mount the bubble wall just under or right on the surface of the aquarium gravel. Fitted on the end with a standard air tubing fitting.